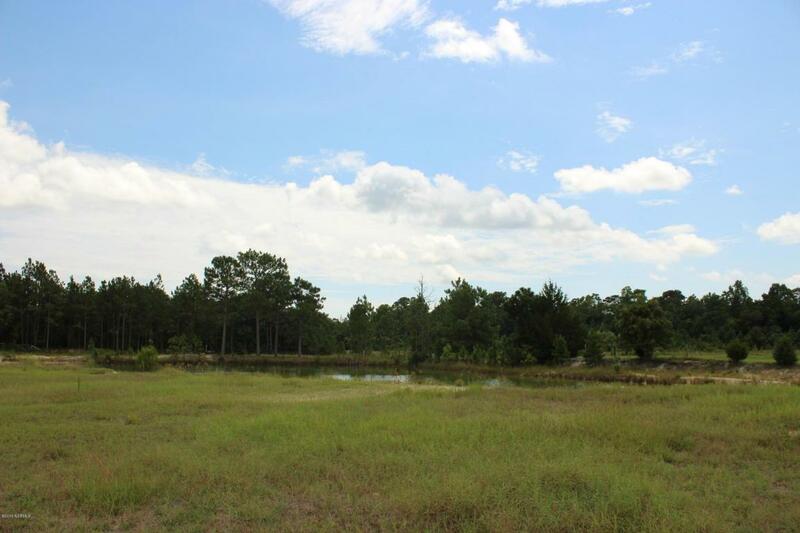 0.67 acre lot with pond access in Hubert. 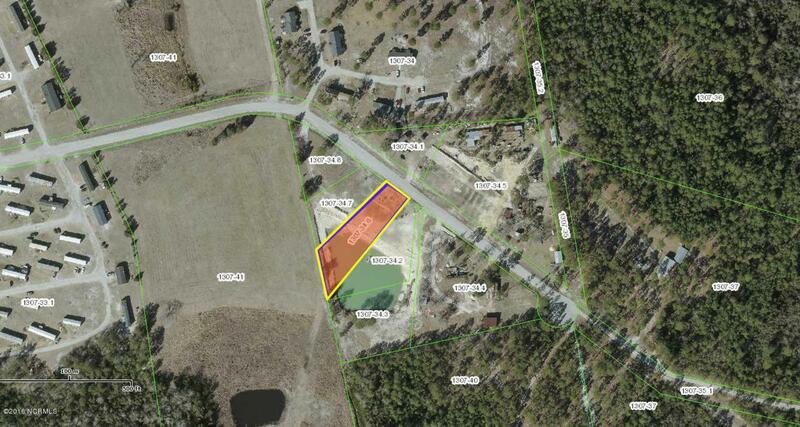 Owner is selling a total of 5 parcels which can be purchased together for $125,000 or for $26,000 each. 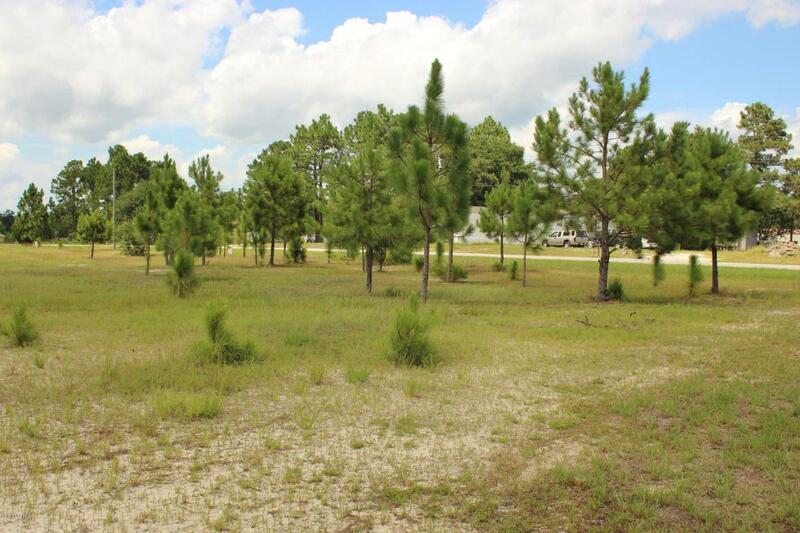 Close to Camp Lejeune's Highway 172 gate and Jacksonville. 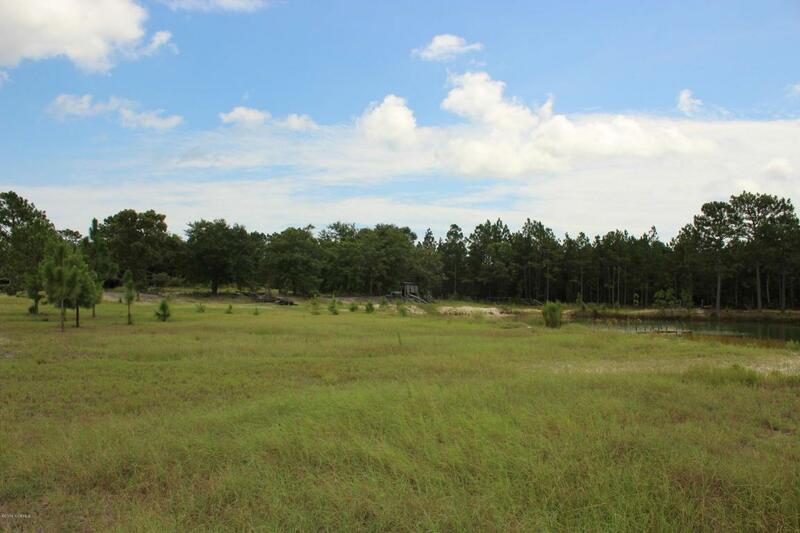 Listing provided courtesy of Mary S Rawls of Mary Rawls Realty Inc.